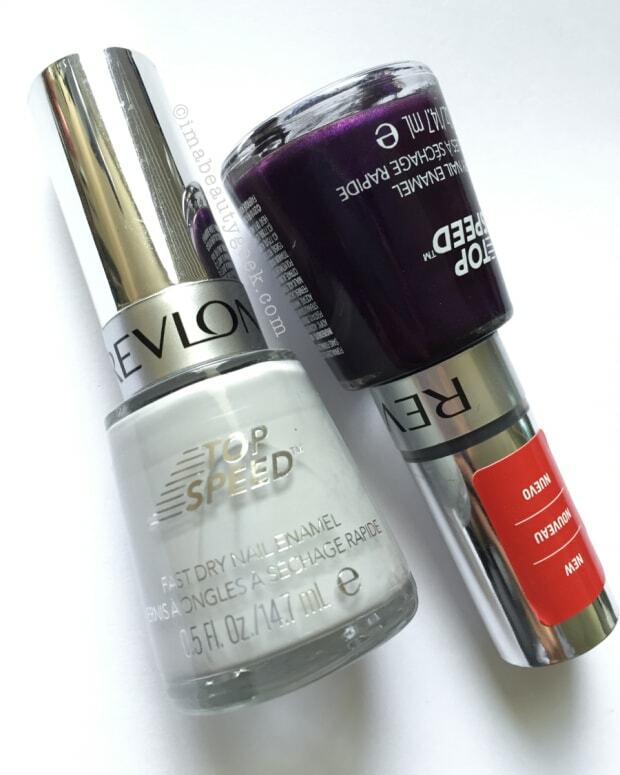 There’s a coupla new stuffs from Revlon! I heart Revlon! Hallo again fellow nail junkies! 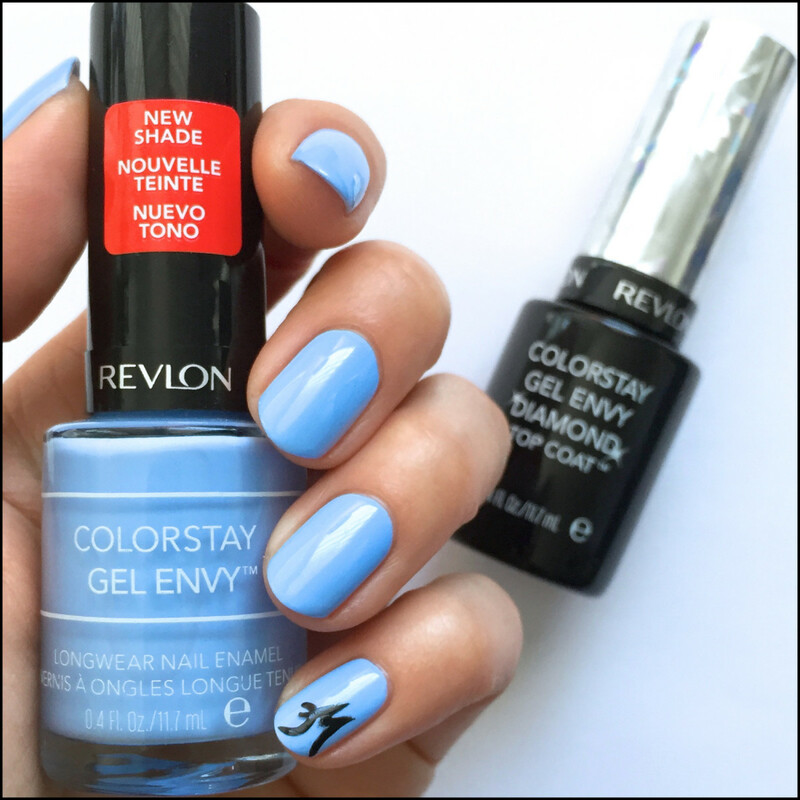 It’s another #NOTD because just a couple of nights ago, I popped out to a Revlon event at my favourite Toronto salon: Tips Nail Bar. Oh yes, That’s Jose Bautista (above) in all his nekkid glory. Melissa made sure his digits (*giggle) were in photo-ready form for that shoot back in 2012. But I digress. 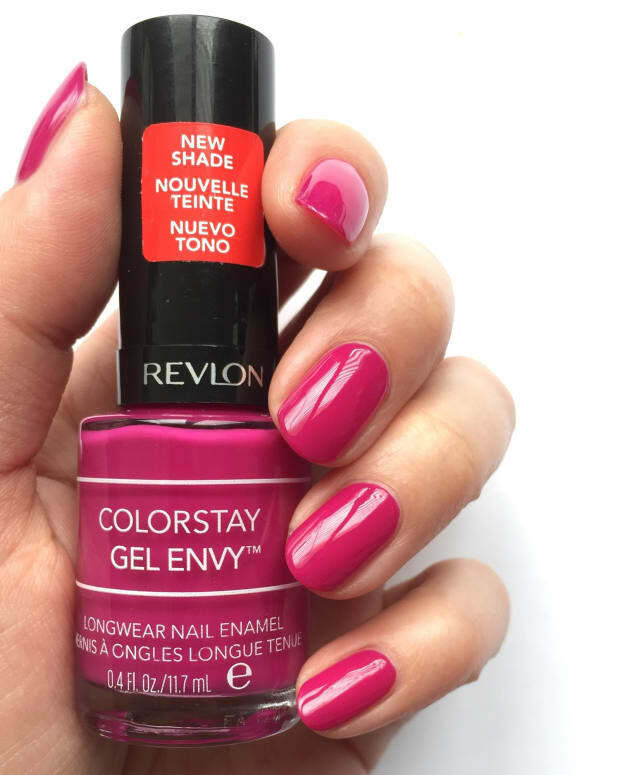 At the event, she painted me with this gorgeous new shade from Revlon Colorstay Gel Envy in Lovestruck 425 (above). Then, because I’m a fan, I had her sign mah nailz! Yep, it’s a thing. 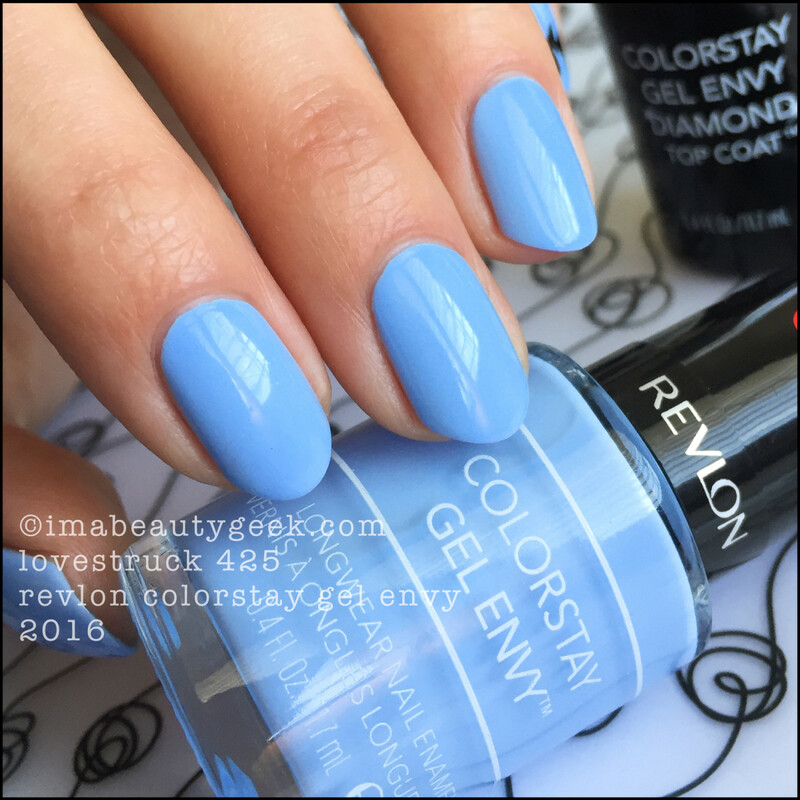 But what else can I tell you about Revlon nails 2016? 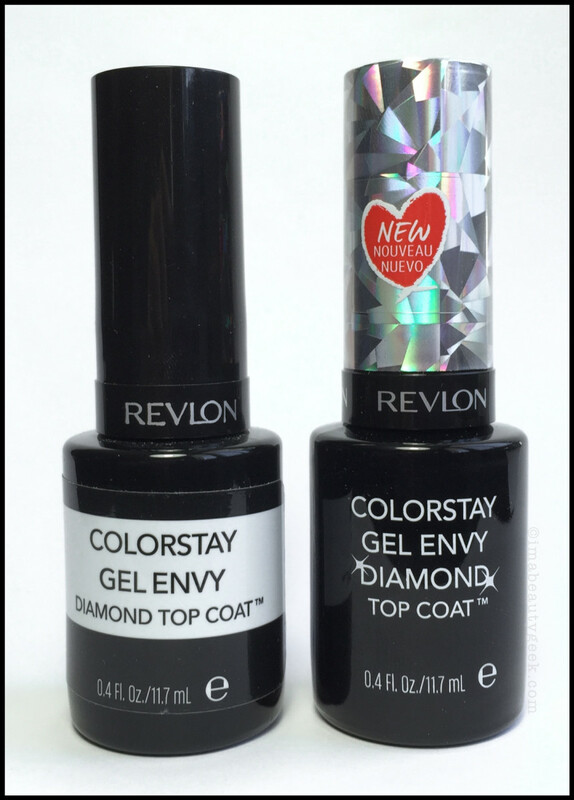 Well there’s a new Gel Envy Diamond Top Coat (above). It’s got a sparkly new lid (my old one is on the left) and it’s got a little added durability to go with the already long-wear claims. 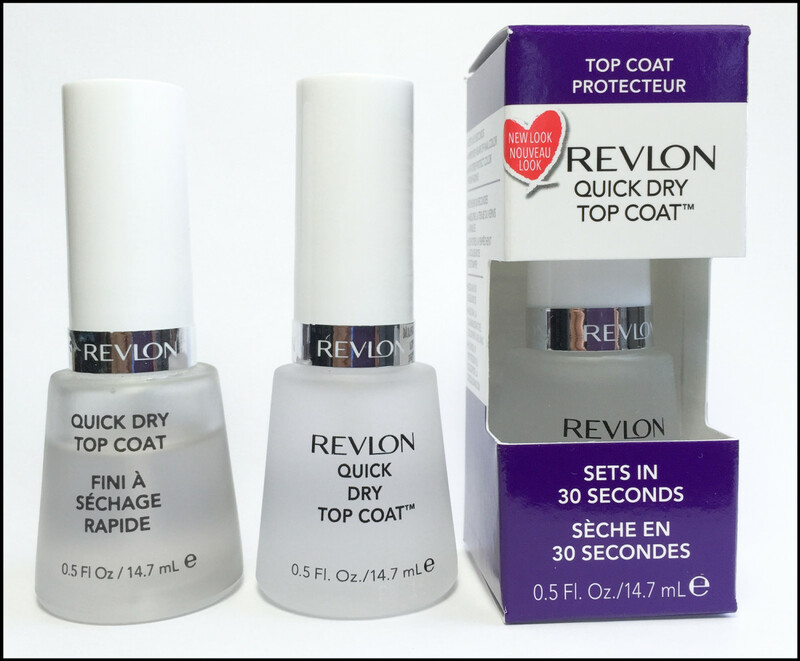 Awesomely shiny and beautifully quick drying, I think it might be one of my new go-to top coats! Then, if you’ve been to your local polish shop, you’ve probably seen some new boxes for some old favourites. I’m happy to see the bottles on the inside aren’t drastically different (my oldies are on the left) because that would just confuse me. I’m easily confused. 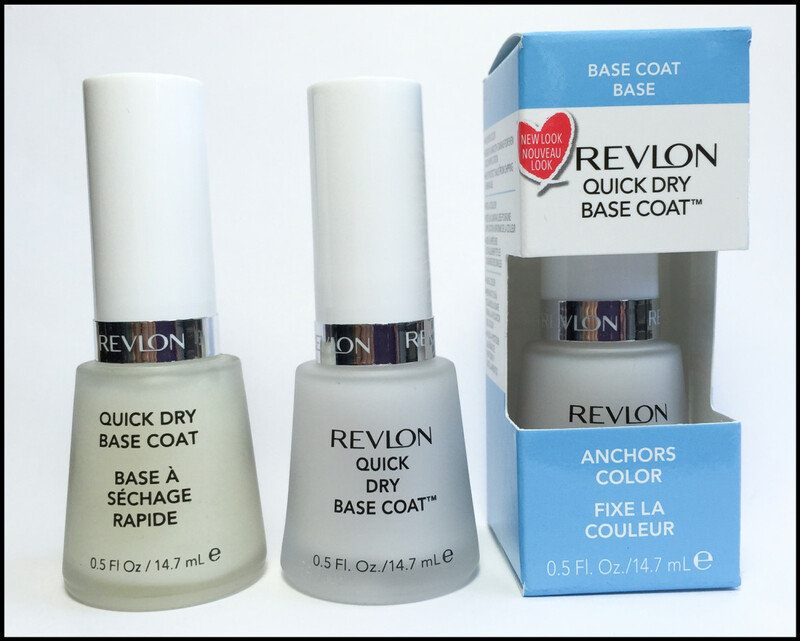 And there’s this new bottle of Revlon Essential Cuticle Oil (above). 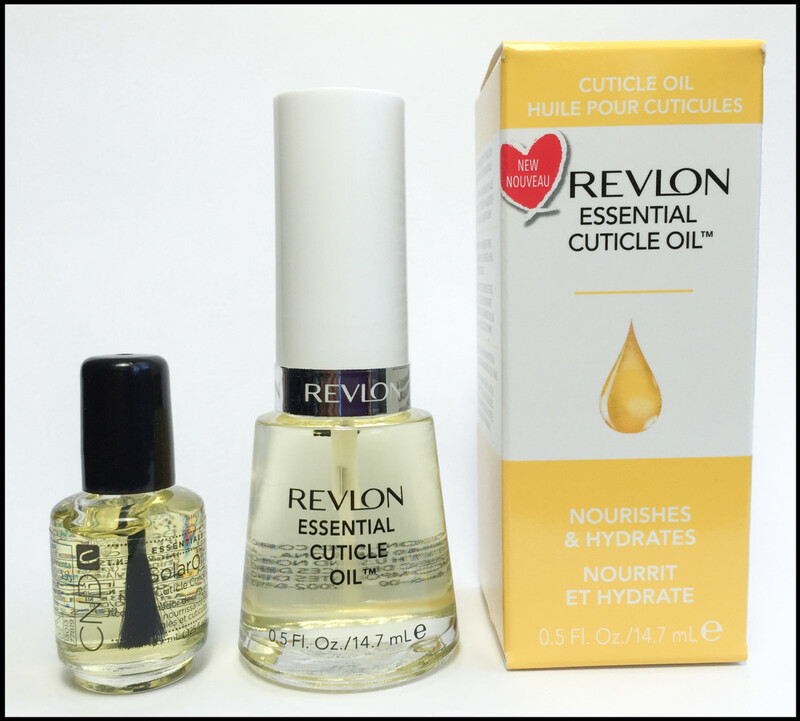 I’m a fan of cuticle oil and use it many, many times a day. Why have I slapped a bottle of CND Solar Oil beside it? Well, I can’t say for sure if it’s the same formula, but I will say the ingredients in both bottles read exactly the same. They smell the same too. And you know who owns CND, right? Yep, Revlon! So there you are friends! A flash post with a bunch of stuff from one of my all-time favourite brands. Oh! 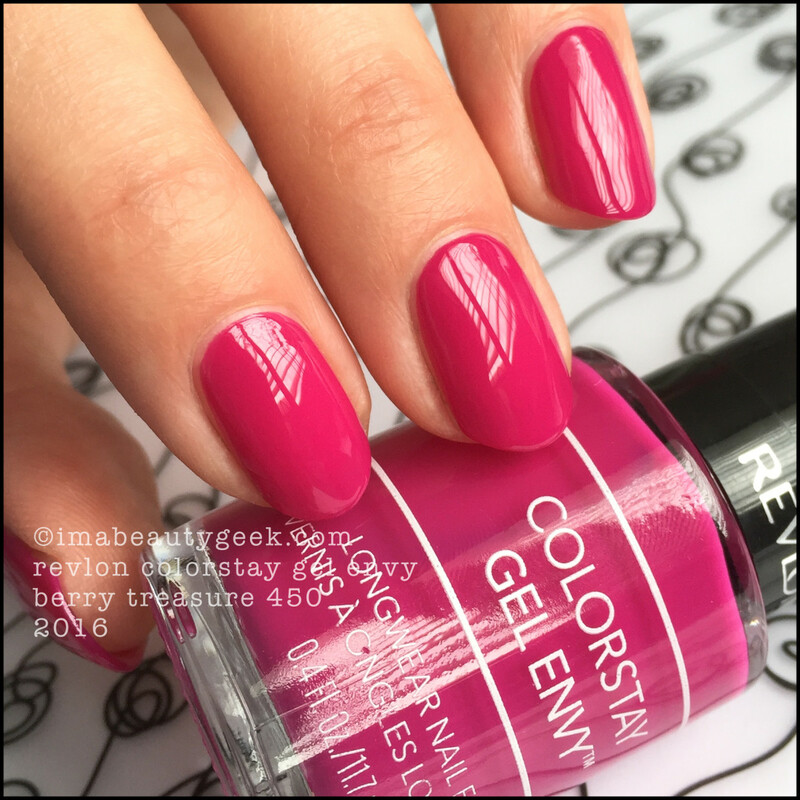 And if you missed it, here&apos;s the other new 2016 shade from Revlon Colorstay Gel Envy: Berry Treasure 405 (above). Where can you get all this stuff? It’s available now at your locals or online from ulta.com and amazon.com. Happy shoppin’ errrybody! Manicure by Melissa Forrest (@manimelissa on Instagram).